About The Sanxaanu Kaggoro Film Kaffo (SANXAAFI) – The Gambia. 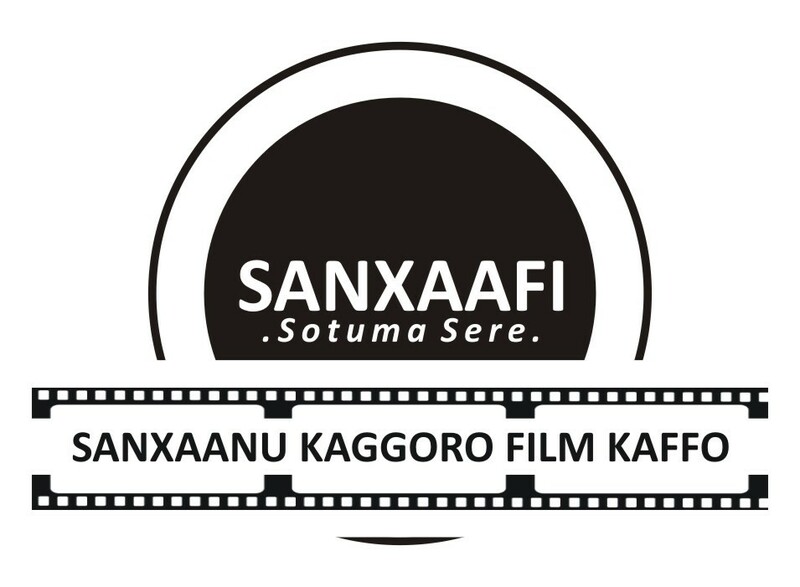 The Sanxaanu Kaggoro Film Kaffo (SANXAAFI) is the first registered Gambian film organization to secure the membership of FEPACI currently based in Nairobi, Kenya. SANXAAFI is the parent body of the Gambia’s premiere international professional film festival called the CineKambiya International Film Festival (CIFF). “Third World in The Second World War” at the Rock Garden Apartments in Kerr Sering with The Gambia as the first African host. 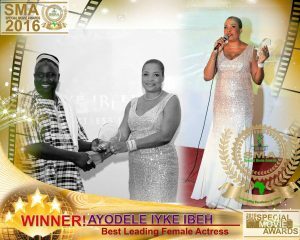 Parallel to film productions, the third edition of CineKambiya International Film Festival (CIFF) would take place during the course of 2017.